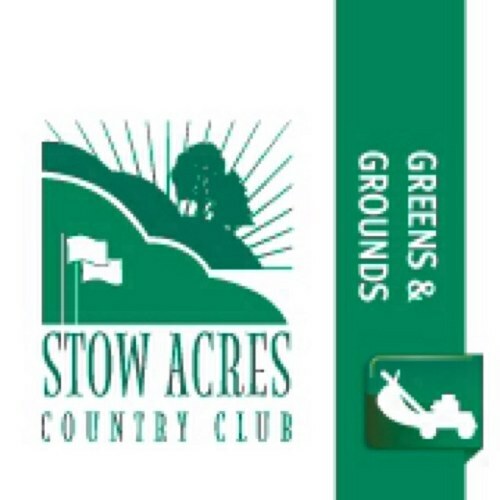 Winters are a welcomed change of pace for the shop here at Stow Acres Country Club. We put quite a bit of time into preparing and planning for the upcoming season, to produce a progressively higher quality product for the customer. We spend a considerable portion of the winter season researching methods, tools, and equipment. 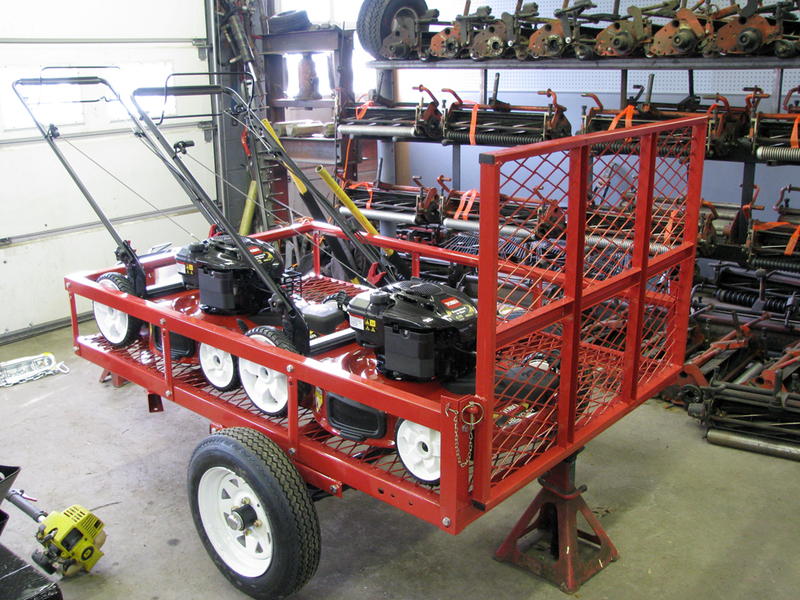 One project in particular we’ve been working on is a landscaping trailer that will carry rotary mowers, trimmers, blowers, and various hand tools. 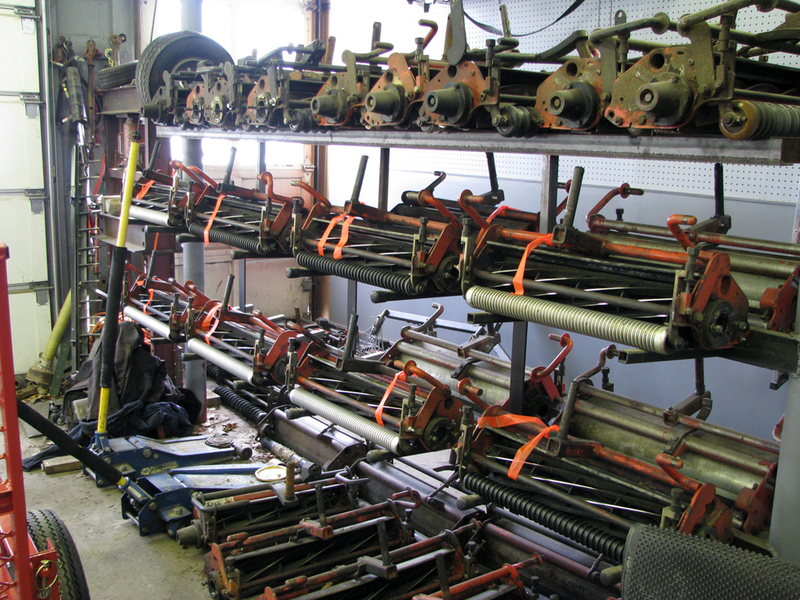 In the past, it would take multiple carts/trailers to accomplish the same task, sometimes with many trips back and forth to the maintenance barn for another tool. Our expectation is an increased quality in the hand manicured areas such as bunker surrounds, tee complexes, pond edges, etc. 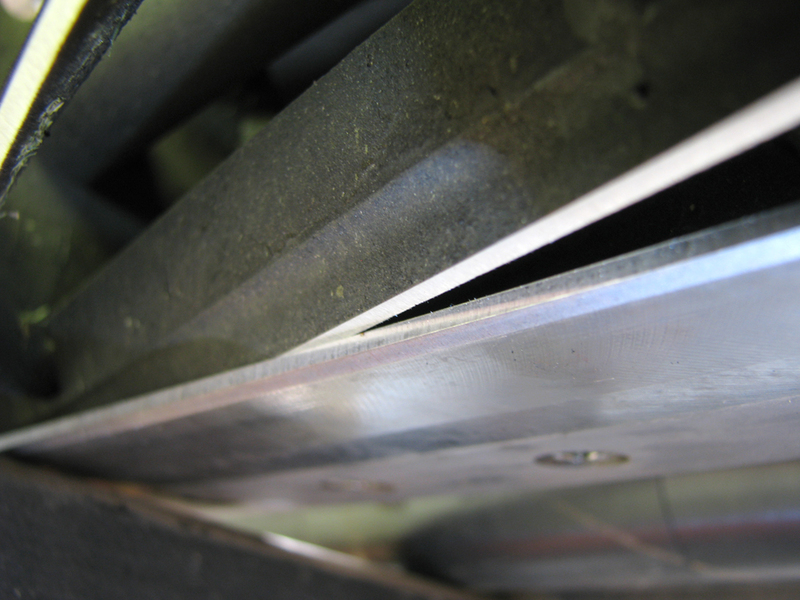 From a shop perspective, the 2011 season is going to be characterized by quality of cut and improved efficiency. Coming into our 4th season as a core management team, our ship has never sailed any smoother.